Unexpected bleeding out of any orifice tends to be cause for concern. This is true even in the case of small amounts of blood that come from your teeth and gums although it clearly is not life-threatening. Our teeth are supported by an extensive oral system that includes gums, nerves, bones, and connective tissue. Even if your teeth seem fine because you have no cavities it does not mean your whole mouth is healthy. If you have started having some bleeding or have been having it for awhile and cannot pinpoint the cause, these are some of the more likely reasons along with suggestions for at home remedies. Cause: You are not brushing enough. Although we all know the dentist says to brush and floss twice a day, very few can honestly say they practice what the dentist preaches. Whether it is because you do not make time for the activity or just do not like it, the most obvious and common reason for the gums around your teeth to be bleeding is that you do not brush frequently enough. Our mouths are full of bacteria and if we do not keep the bacteria at bay with regular brushing then it forms plaque on the teeth. This usually starts at the gumline and irritates the gums. This irritation and inflammation are then stirred up during the physical trauma of brushing and therefore teeth bleed. Remedy: If you are not already brushing and flossing twice a day then start doing it. It will not take long before your gums heal and become acclimated and the majority of the bacteria buildup goes away. Cause: You are brushing too hard. If your toothbrush looks like it has been squished after a few months then you are pressing too hard. Similarly, if you are using a medium or hard bristled brush then you can be tearing up your gums and putting your tooth enamel at risk of being scratched. Remedy: Try switching to a soft bristled brush with blunted ends and do not use so much pressure. Brushing your teeth should be more like a massage for your teeth and gums. If you are doing it regularly with toothpaste then there should be little to no buildup to work off and your toothpaste does the majority of scouring. Cause: You are flossing improperly. The point of floss is to remove debris from between the teeth, not to clean below the gumline. Remedy: Gently floss in an up and down motion with the floss hugging first one tooth and then the other. Go all the way to the gumline but there is no need to press into it unless you have noticeable exposed gaps between your teeth and the gum. This is not the case for the majority of people. Cause: You are a smoker. Smoking takes a toll on the mouth in many ways. The toxins in the smoke cause inflammation in the gums and weakens the body’s immune system. It magnifies the inflammatory response in your gums that might otherwise start with poor dental hygiene and quickens the onset of gum disease. 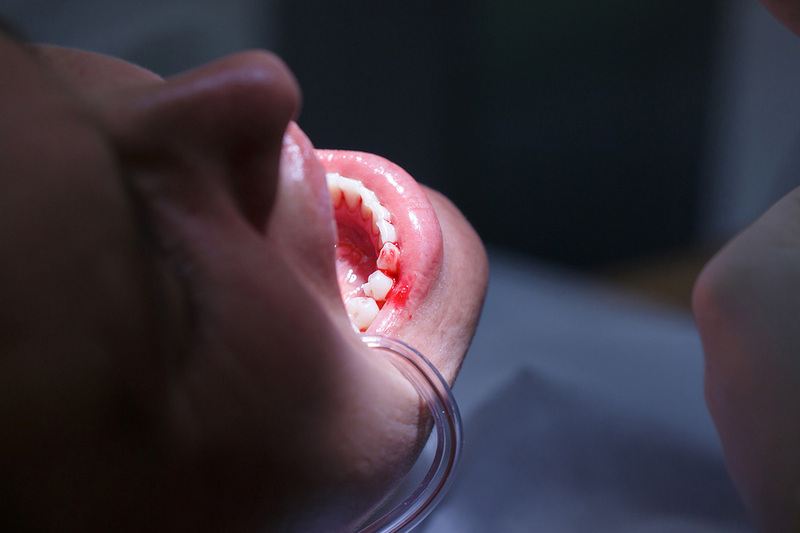 There are other ways smoking can affect your oral health as well that do not involve bleeding. Remedy: Stop smoking. There is no better remedy than that. 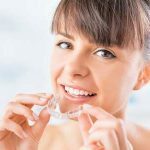 If this is not possible, then it is essential that you are as proactive as possible with your oral hygiene and see your dentist on a regular basis to keep an eye out for developing complications. Cause: You are a female. Female hormones can cause all sorts of fun problems as they go through monthly cycles and even menopause. Some women experience swollen and bleeding gums as progesterone increases. Other women find their mouth drying out during menopause due to a reduction in saliva, which can cause the gums to become irritated and bleed. Pregnant women are not safe either. Many women develop a condition called pregnancy gingivitis due to everything that is going on with their bodies. Remedy: If you are not already brushing and flossing twice a day then do so. 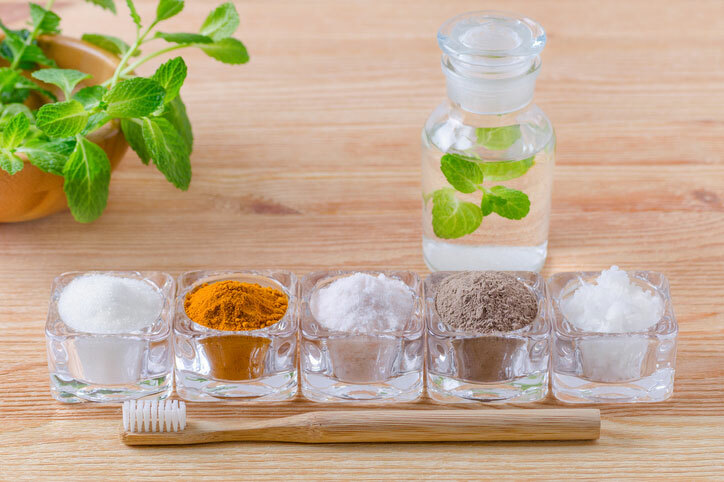 If you and your dentist are convinced that you are doing everything right and that this is a temporary condition, you can always rinse your mouth with some warm salt water. Simply mix a tablespoon of salt with a glass of warm water then swish and spit until the bleeding and pain have abated. Other Causes: There are several more serious and chronic reasons that your gums may be bleeding. 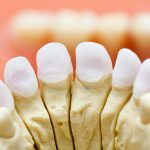 If gingivitis has progressed to periodontitis, an advanced form of periodontal disease, then it might not be reversible without a dental procedure or surgery. Certain medications can cause gums to bleed. Patients being treated for cancer may also develop swollen and bleeding gums, as well as sores in the mouth. In these cases, there is not much that can be done at home to permanently correct the problem but some relief may be found in a few home remedies. A salt water rinse can relieve the bleeding and pain in less serious cases. Clove oil can be rubbed on the gums to reduce inflammation and stop bleeding, as well as fight bacteria that is causing inflammation. The pulp from an Aloe Vera plant may be applied to the gums for a short period of time and then rinsed out to reduce inflammation. Aloe Juice may also be beneficial for this reason. Your oral health can tell a lot about the overall health of your body. Though bleeding teeth may not seem like a significant problem this tends to be the first sign that something is going on and you should pay attention. If you fail to take proper care of your teeth while this is the only symptom then you are opening yourself up to the potential for a lot worse in the future.